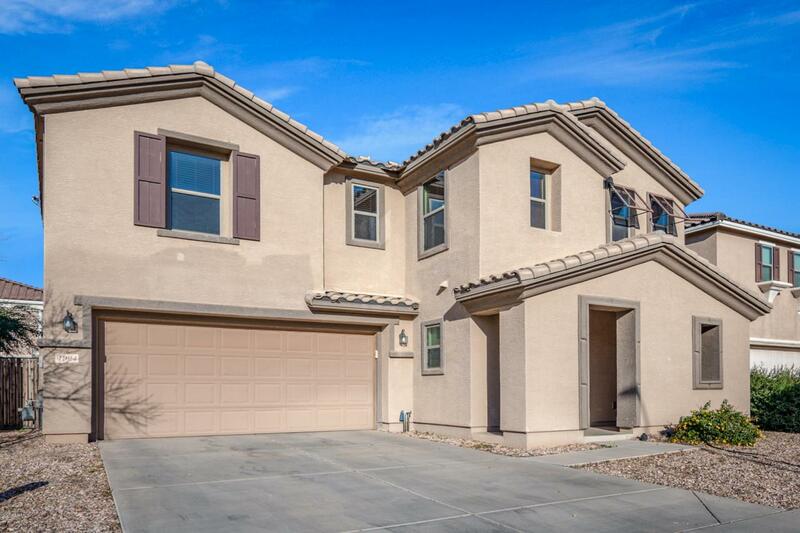 Great opportunity to own. Large open floor plan. 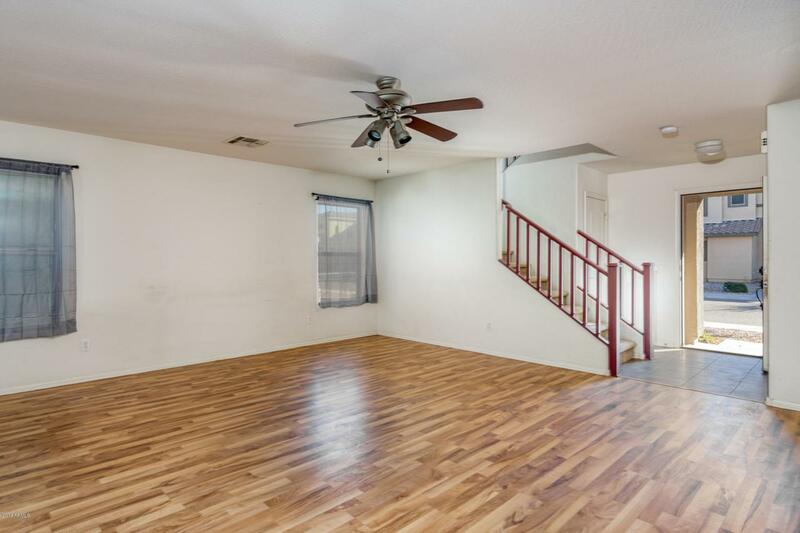 All 3 bedrooms are upstairs. Great room with beautiful wood floors down stairs. 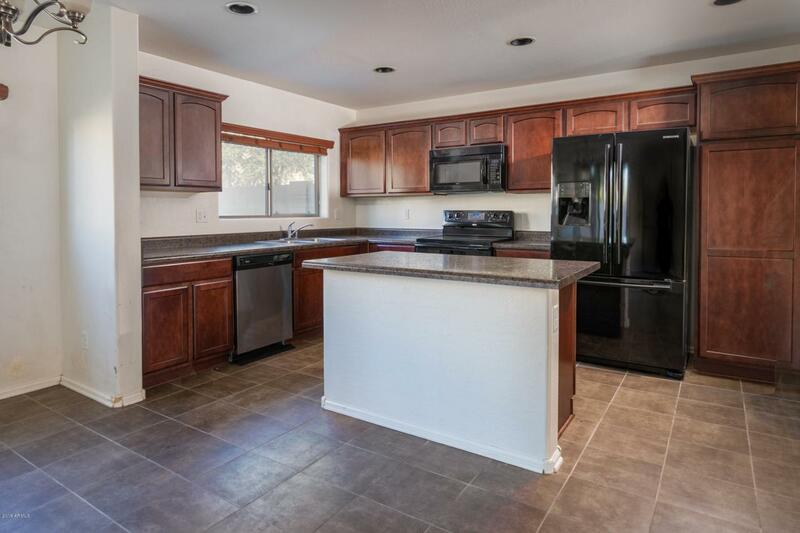 Large kitchen with island and black appliances. Dark cherry cabinets. Spacious loft. Large master bedroom with 2 closets (one is a large walk in the other is shelved). 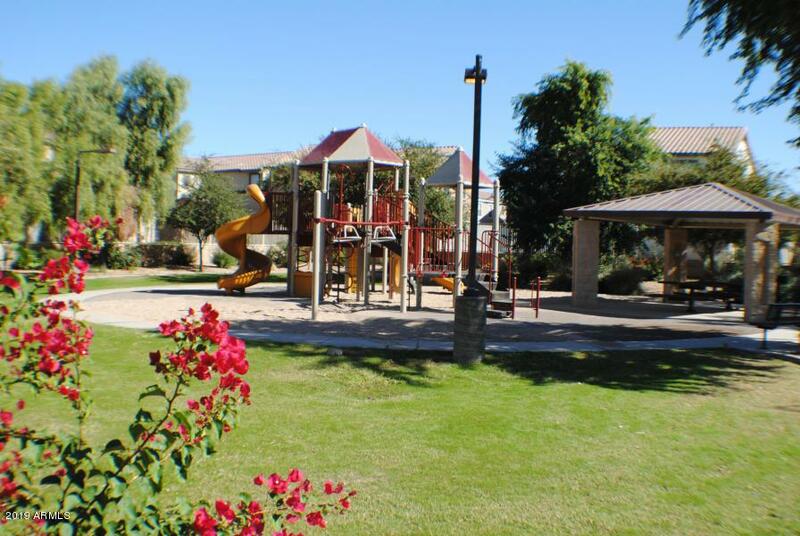 Great location, close to community park and just minutes to the Cardinals Stadium and just in time for MLB Spring Training at near by Camelback Ranch. Listing courtesy of M.A.Z. Realty Professionals.